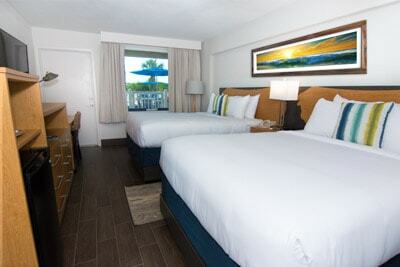 Watch the sun rise over the Atlantic in one of our oceanfront rooms at our St. Augustine Beach hotel. 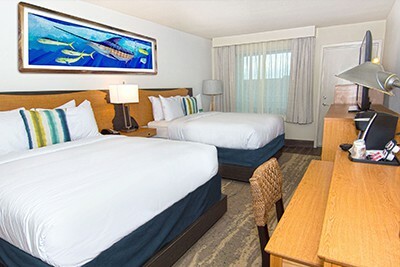 Guy Harvey Resort St. Augustine Beach offers not only guest rooms with spectacular ocean views, but also partial ocean view rooms, pool view rooms, ground-floor pet-friendly rooms and handicap accessible rooms. 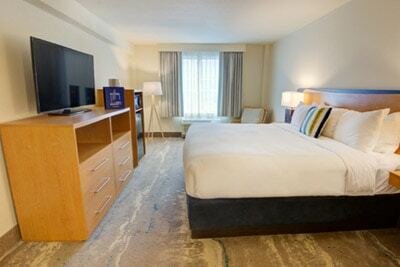 Each guest room is appointed with all the essentials you’ll need for a great stay including complimentary Wi-Fi internet, iron, ironing board, LCD television and Keurig coffee maker. 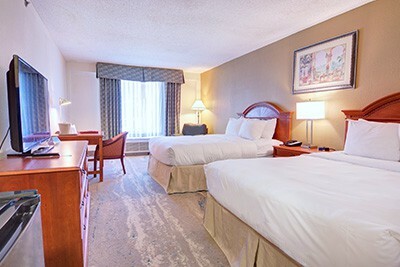 All of our guest rooms and private balconies are non-smoking. 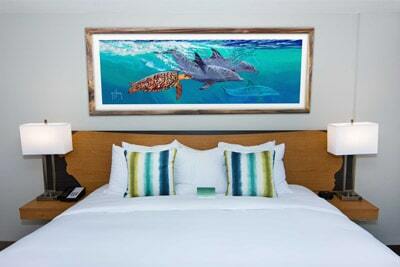 Fully renovated Guest Rooms with Guy Harvey decor and modern amenities. Enjoy the dramatic views of the Atlantic Ocean and beautiful St. Augustine Beach in our fully renovated oceanfront guest rooms. 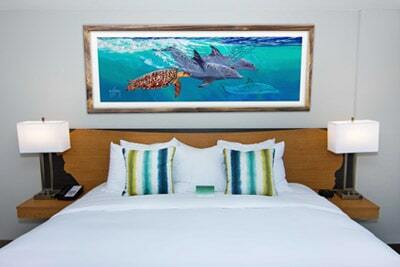 Capture the early morning sunrise in our fully renovated partial ocean view rooms. Bring your 4-legged friends and enjoy St. Augustine Beach together! Stay steps away from the beach for an unbeatable value. 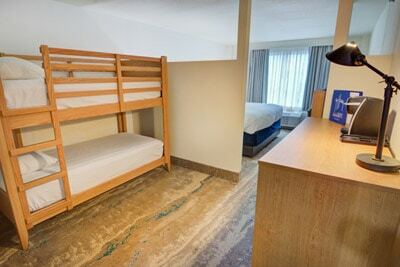 Fully renovated Kids Suites with one queen bed and two bunk beds.